In order to make digital payments even more feasible for the consumers, RBI will soon release its Unified Payment Interface platform for digital wallets to make them interoperable. Paytm and MobiKwik will be the first to offer inter transactions options to make their services more competent. It is expected that RBI will release its guidelines shortly on interoperability and ‘know your customer’ (KYC) norms for digital wallet companies. RBI will also decide the fees for interchange between the wallets for them to access the UPI framework. According to sources, RBI will release the functionality in a time frame of 2-3 months. Currently digital wallets can access UPO framework through partner banks through which they can commence bank to bank transfer. With direct access to UPI framework, a Paytm user can transfer money to a MobiKwik user. Digital payments are older and offer better flexibility over UPI system, which only allows money across banks. But, with campaigns around generating awareness, UPI is gradually catching pace in terms of usage. With the introduction of inter wallet transactions, the digital transactions will get a significant push and will lead the nation to the ultimate aim of increasing digital payments. Apart from this, government is also offering Aadhaar-based payment platform and another instrument for transactions using QR codes. It is expected that the introduction of interoperability between digital wallets will further increase the competition among digital wallets and the ultimate benefit will be provided to the consumers. Though it will make digital wallets less dependent on the banks but, will not disperse the role of banks in releasing the amount from the user’s account. 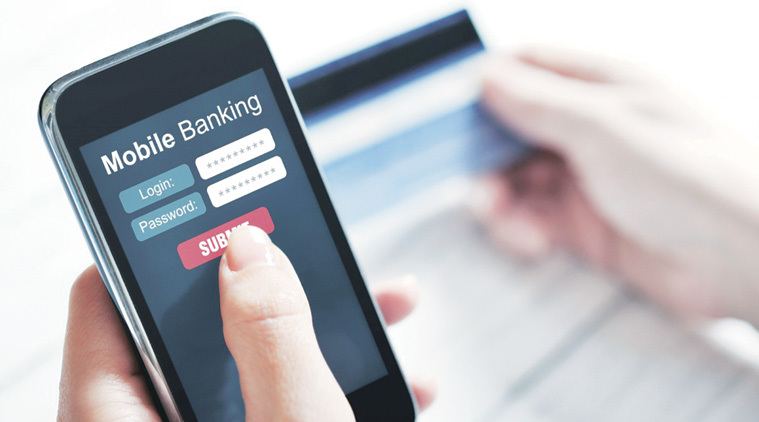 Considering the platforms introduced by the government in past few months, the small and medium-sized banks have faced a range of difficulties in adopting the digital mode. Whereas, the privately operated wallet system have come up with their strong technical advancements in pushing the digital transactions at a significant rate. Let’s see how the new features of interoperability push the users towards digital payments and turn our nation towards digital transactions.